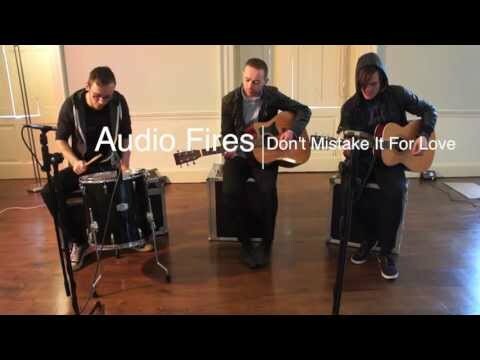 AUDIO FIRES based in Ireland came together in late 2012, four experienced musicians having played in various outfits brought together by a collective love of the song, guitar based music and the ability to play it live. Their sound is a mix of infectious vocal lines, big guitars with a healthy dose of pop making their own unique blend of Indie Rock. 2013 saw AUDIO FIRES release their debut single “All Of The Way” gaining single of the week on Beat 102 103, 4FM and KCLR 96FM, and were also invited onto Today FM’s Ian Dempsey Breakfast show to perform the single. Exciting times lie ahead for AUDIO FIRES with most recently being nominated for 4FM’s Future Sounds of 2013 and being selected for CANADIAN MUSIC WEEK 2014. 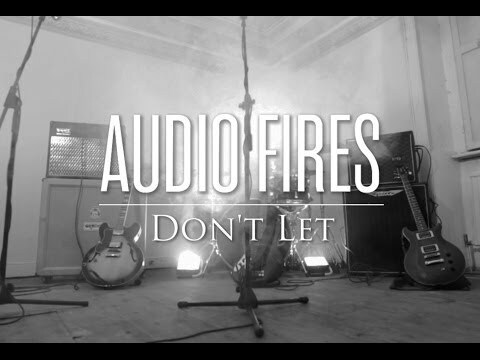 AUDIO FIRES release their second single and title track of their new EP "Don't Let" Feb 2014. Recorded at Jam Studio’s Kells Co. Meath and produced by Martin Quinn and Paul Hindle . AUDIO FIRES are also working with Todd Burke (Foo Fighters, The Kooks, The Fratellis, Belle & Sebastian, M83) for mixing and mastering duties, with work taking place in his L.A based Lime Street Studios. With influences ranging from The Vaccines to Kings of Leon to Band of Skulls the result is well crafted, urgent and upbeat. 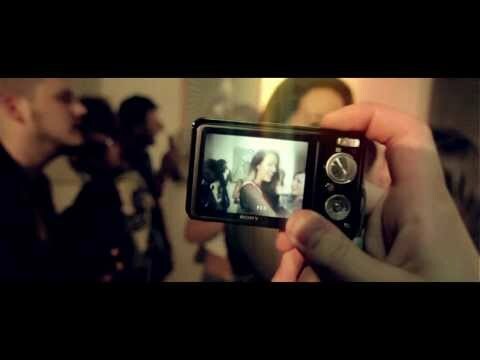 The video for “Don’t Let ” was produced and shot by this years Budweiser Dream Job Competition winner Des Foley, this is in keeping with the bands edgy videos having debut single video produced by UK production company ROLLING VISION who have shot some of the UK’s most up and coming bands. Debut Single "All Of The Way" selected for "An Post" Advert Campaign. Band of Skulls, Kings Of Leon, The Strokes, The Vaccines, Two Door Cinema Club etc.